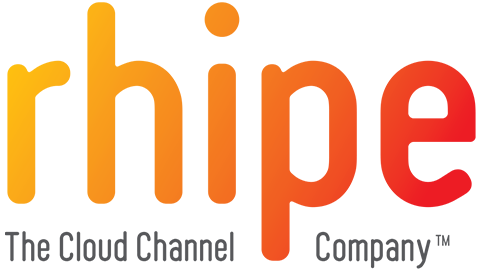 We are a company specializing in Business Applications, Software Distribution and Development in the Asia Pacific region. 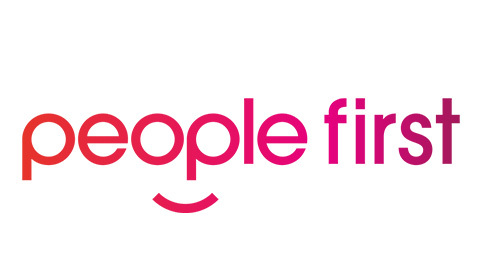 people first is a complete work ethos and HR platform that enables a better, more productive way of working for everyone. It is designed to improve employee engagement, increase productivity and simplify the way people work. 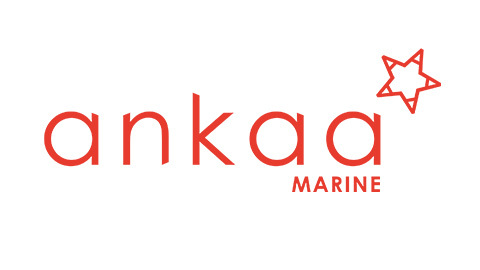 ankaa marine is a unique digital solution to revolutionise the way seafarer's data is collected, stored, processed and shared in real time within a secure online environment. Designed to improve employee engagement, drive productivity and simplify the way people work, through a combination of cutting-edge technology and game changing ideas. Whether it’s simplifying HR tasks, boosting productivity, or enabling collaboration, People First is the driving force behind better, more connected workplaces. Provide managers with powerful insights into the morale, performance, and potential of their teams, allowing them to make more proactive and informed decisions. People First can save your business Time & Money. To know more, read our brochure here. Revolutionize the way you manage your fleet, crew and their documents. An innovative digital platform for assisting crew managers and seafarers with certification. It is created to future proof, improve document administration and compliance for the marine industry. To know more, download the brochure here. Rhipe is a Cloud first, Channel first company. It offers full portfolio of Microsoft cloud licensing options and aggregate licensing models from the world’s leading software vendors. Talk to Us and discover how we can help you shape your Cloud Services for maximum value with rhipe.